Call or text 217.201.6364 for personal service! Brenda Reynolds has consistently proven to be one of Decatur's most productive real estate professionals. Performance is what you want whether you're buying, selling or simply assessing your options. You've heard of the ninety-ten principle -- one person in ten generates the results. Consistently, Brenda has been a top performer for both buyers and sellers in the Decatur area real estate market. She concentrates on listening to your particular needs: schools, neighborhoods, interests, etc. to make a perfect match. She'll respond energetically with a servant's heart to your requests. She pledges to focus on making everything go smoothly for buyers & sellers during this particularly stressful time. With patience and reassurance, she will insure your move is a pleasant experience. WITH BRENDA, YOU WILL EXPERIENCE WHAT HUNDREDS OF SATISFIED CLIENTS HAVE DISCOVERED AS THEY CALL FOR HER ASSISTANCE TIME & TIME AGAIN! See Brenda's treasured clients' testimonials. She gives you the assurance of demonstrated performance coupled with the marketing, sales and negotiating experience you need to secure the best deal possible. Brenda will introduce you to the Decatur area and will show you ALL of the homes that meet your specific needs. See hundreds of homes listed in Decatur and surrounding areas! 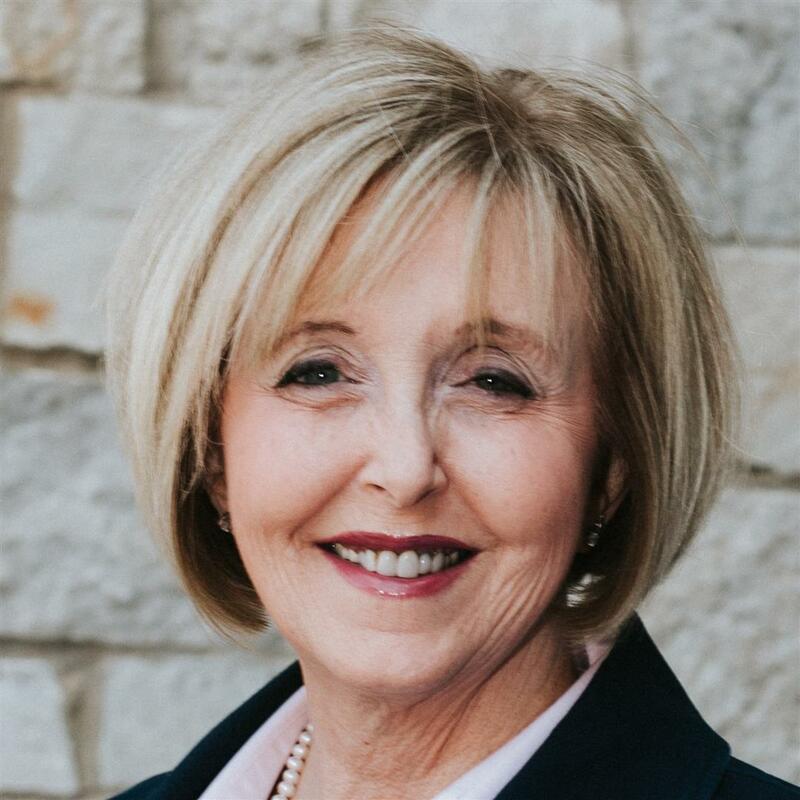 Brenda Reynolds, a licensed real estate Broker, has been connecting buyers & sellers in the Decatur area since 1990. She and her husband, Robert, enjoy time with their family, involvement in church/ministry activities and fishing on Decatur, Shelbyville and Mark Twain Lakes. If you have worked with Brenda in the past or are considering "putting her to work for you" for the first time, please, call or text her today at 1-217-201-6364 or E-Mail Brenda. She'd love to hear from you!